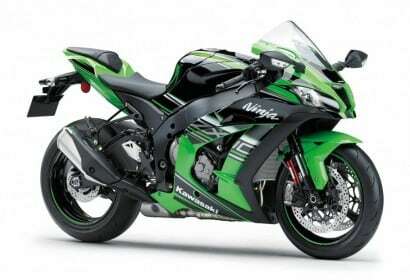 This is one serious competitor. 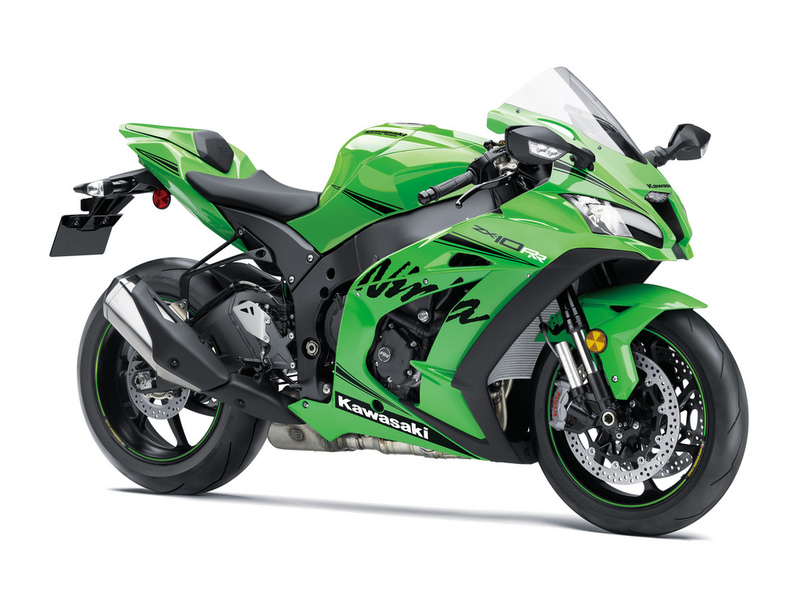 Equipped as standard with special forged Marchesini wheels plus Brembo M50 front calipers, the Ninja ZX-10RR takes no prisoners. 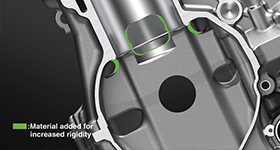 Get Closer and you’ll find a new cylinder head designed for finger follower valve actuation and new crankcases plus a quick up and down shifter. 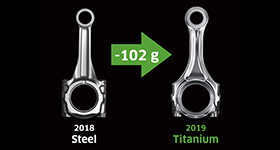 For 2019 only 500 numbered units are available worldwide which are all fitted with titanium connecting rods contributing to the increased power to 204 PS. 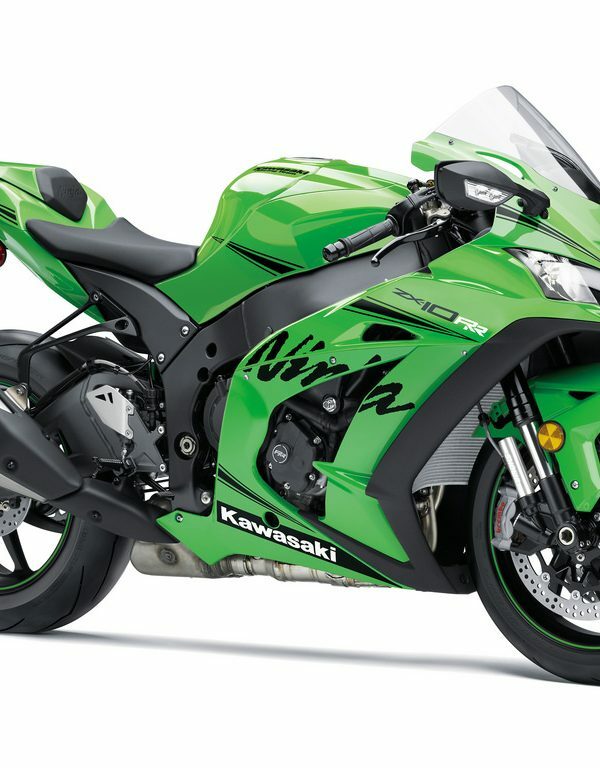 The track calls and the Ninja ZX-10RR listens. 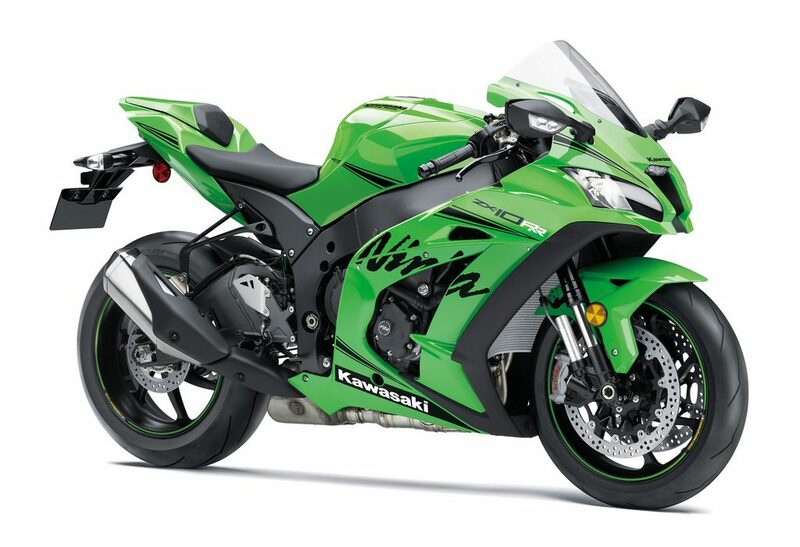 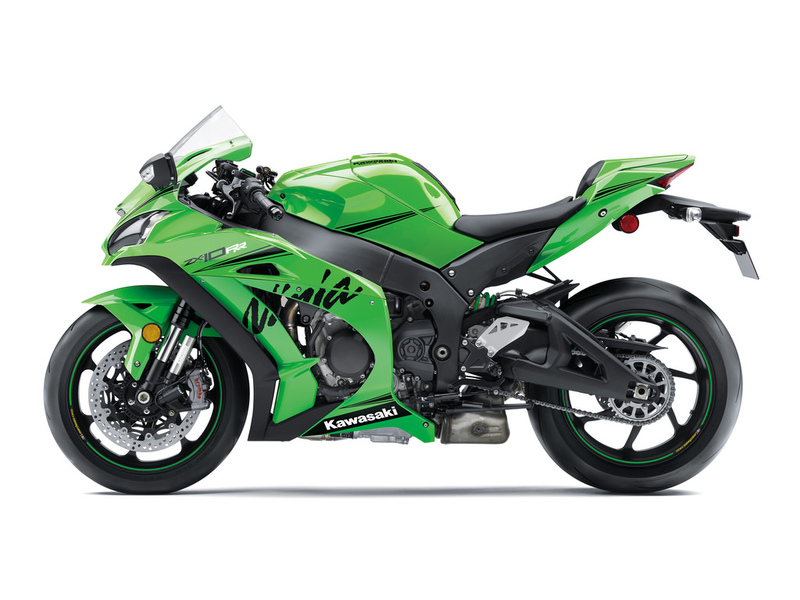 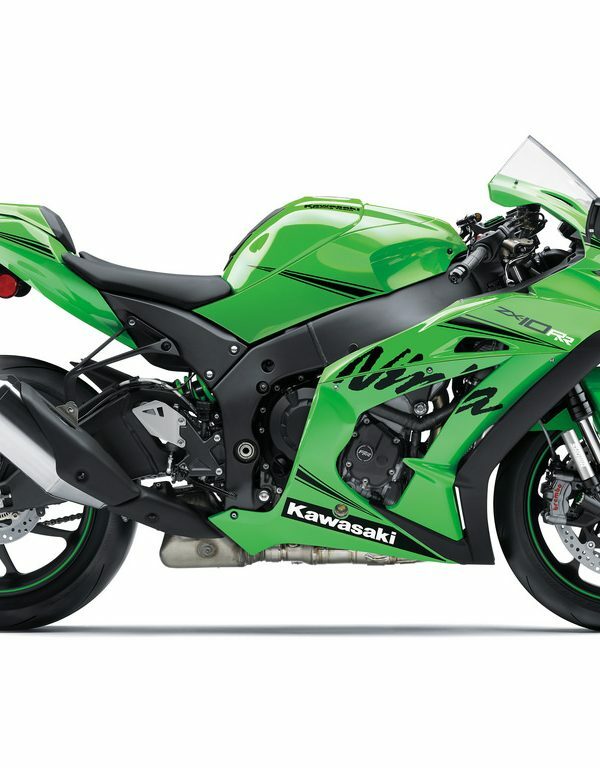 To match the Ninja ZX-10RR’s single-seat specification and wheels and tyres, front and rear suspension settings ensure smooth weight transfer during deceleration and acceleration on the circuit. 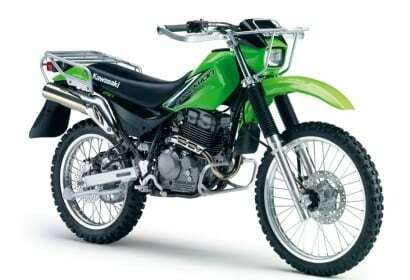 Pitching is kept at a manageable level, resulting in composed behaviour. 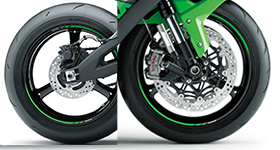 Complementing the Pirelli tyres, the suspension settings contribute to the bike’s quicker lap times. 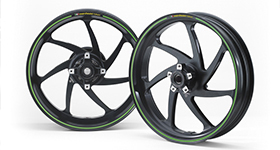 7-spoke multi-directional forged aluminium wheels jointly developed with Marchesini contribute to lighter handling – especially when changing direction. 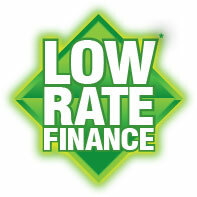 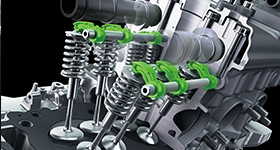 They offer a balance of high rigidity and a significantly reduced moment of inertia. 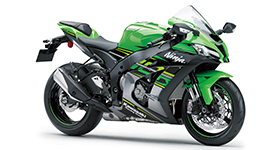 In addition The Ninja ZX-10RR is fit with Pirelli Diablo Supercorsa SP tyres. 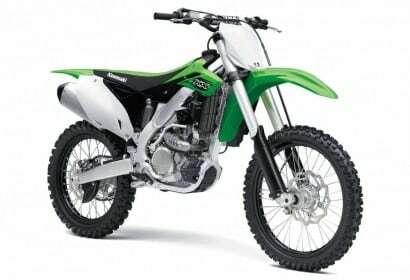 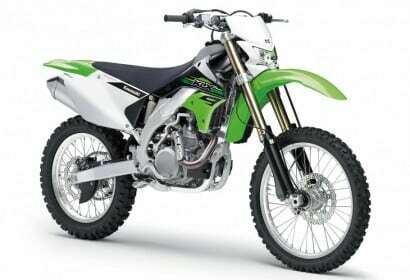 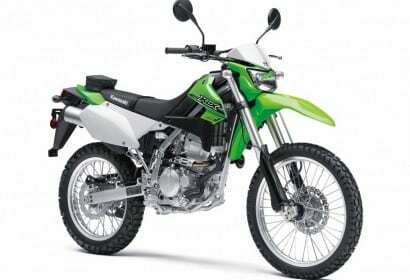 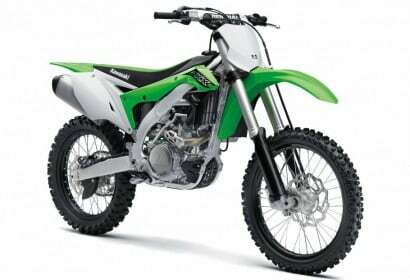 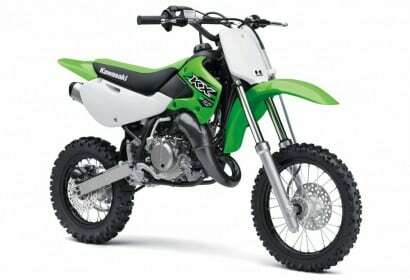 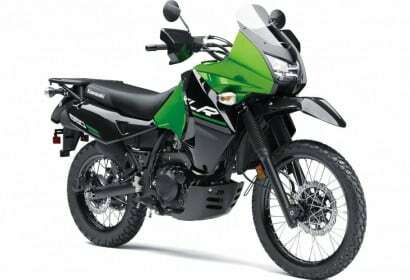 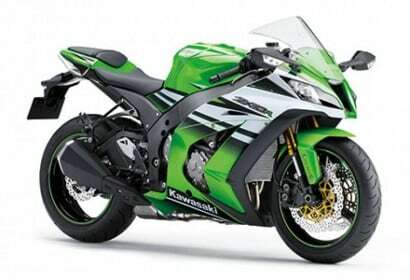 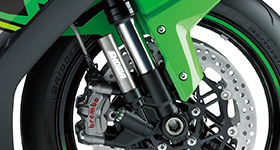 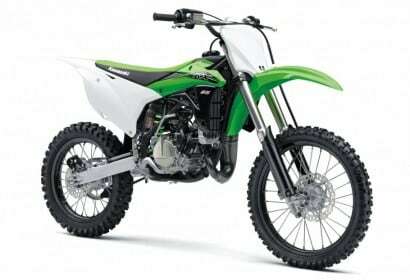 Kawasaki’s electronic steering damper, jointly developed with Öhlins, is standard equipment on all models. 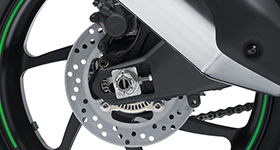 Electronic steering damper provides just the right amount of damping based on what the bike is doing. 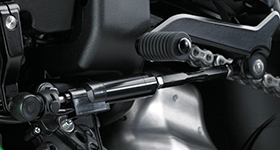 Using input from the rear wheel speed sensor (provided via the engine ECU), the electronic steering damper’s ECU determines the vehicle’s speed as well as the degree the bike is accelerating or decelerating. 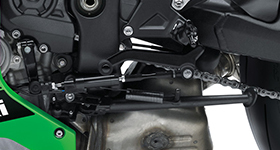 For riders who prefer a mechanical steering damper, the race kit ECU can accommodate either the electronic or mechanical damper. 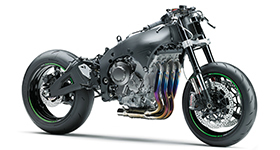 Heat-resistant titanium header pipes and silencer contribute to performance, long-lasting durability, light weight and mass centralization. 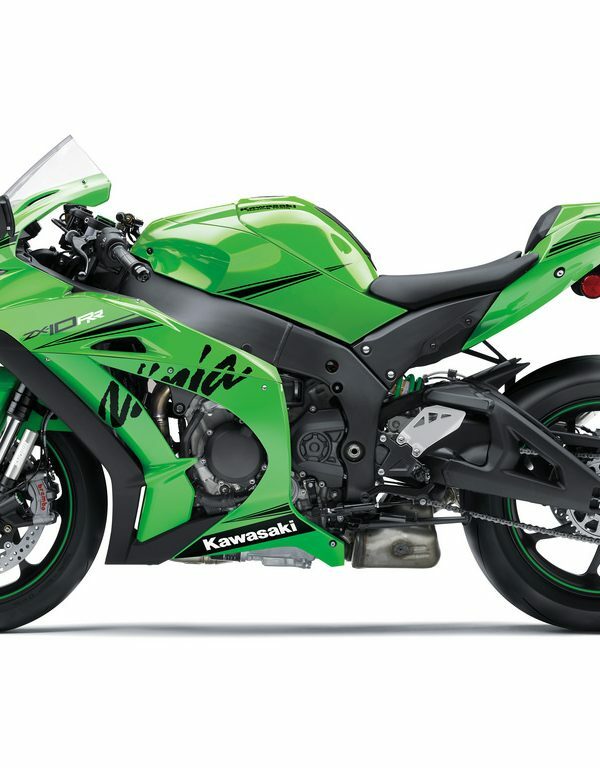 Revised geometry care of a steering head moved closer to the rider, and a longer swingarm put more weight on the front for increased corner entry stability and confidence on the circuit. 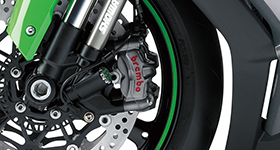 At the rear a Brembo 220 mm diameter disc is slowed by a single-piston caliper. 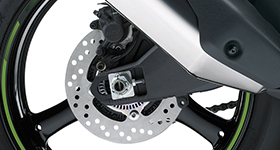 The disc’s round shape complements the round shape of the front Brembo discs. 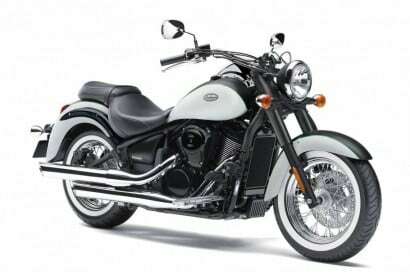 Steel-braided line is used for the rear brake as well, giving greater rider feedback. 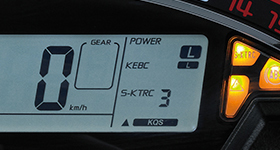 Designed to assist riders by optimising acceleration from a stop, KLCM electronically controls engine output to prevent wheelspin and minimise wheelies when launching. 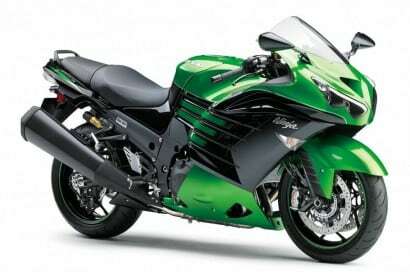 Riders can choose from three modes, each offering a progressively greater level of intrusion. 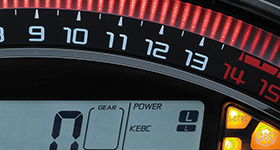 Each mode allows the rider to launch from a stop with the throttle held wide open. 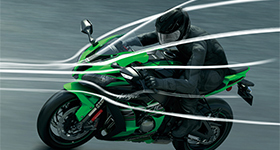 Hybrid predictive/feedback-type evolution of the highly sophisticated traction control system helps riders push harder by maximising acceleration. 5 modes enable expert riders to get even more serious enjoyment on the circuit. 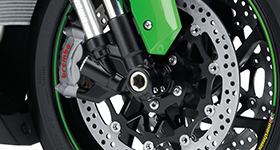 This system allows riders to set engine braking according to personal preferences. One of the lightest OEM wheel designs in the market, the Ninja ZX-10R’s gravity-cast wheels with their 3-spoke design offer an excellent balance of light weight and rigidity.Screw-in type, aluminium side-facing tyre air valves ensure easy maintenance. 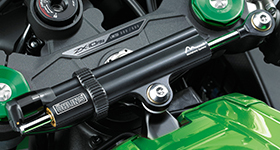 Specially developed Öhlins electronic steering damper provides just the right amount of damping based on vehicle speed and degree of acceleration or deceleration. 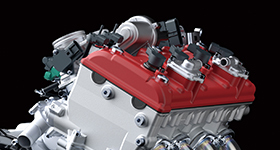 Revised settings were optimised for the racetrack and winding roads. 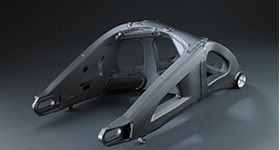 Large upper cowl improves the aerodynamic performance of the machine-rider package, offering a lower coefficient of drag than the previous model. 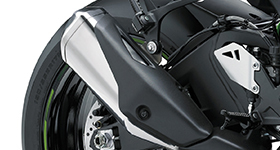 The wind protection offers reduced stress from wind blast and enables riders to change positions more smoothly as they set up for corner entry when riding. 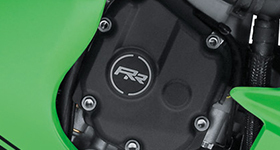 Ram Air intake is positioned close to front of the bike (where air pressure is highest), contributing to air-box filling efficiency. 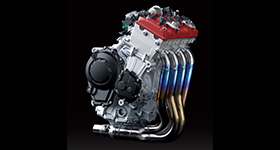 Large 10L air-box allows a greater volume of intake air to be supplied to the engine. 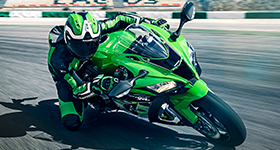 Riding position has been set up to give the rider confidence both on and off the track. 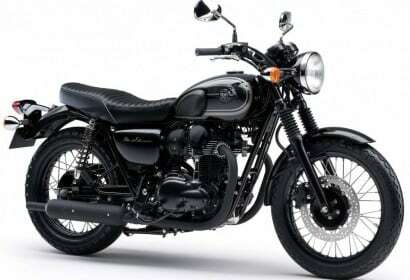 With the handlebars moved 7.5 mm closer to the rider, the riding position is a little more compact, offering riders greater flexibility to choose their position while riding. 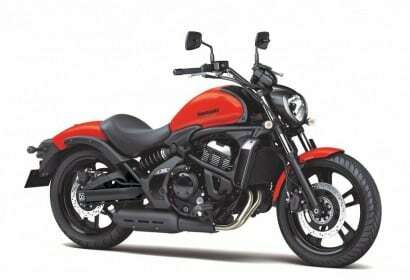 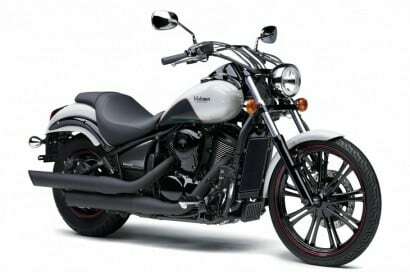 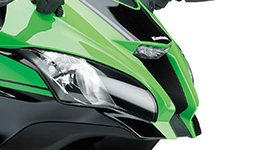 More compact line-beam headlamp units match the new upper cowl design and enhance the bike’s imposing image. 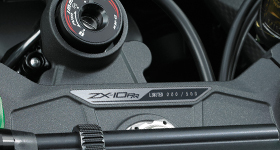 LED-type (3-bulb) position lamp located at the top of the Ram Air duct. 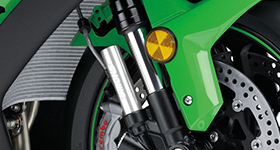 Cowl-mounted mirrors feature integrated LED-type (2-bulb) turn signals. 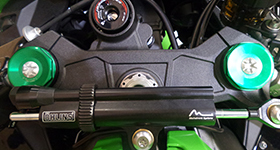 The turn signals are connected via couplers, enabling easy mirror removal for trackday use. 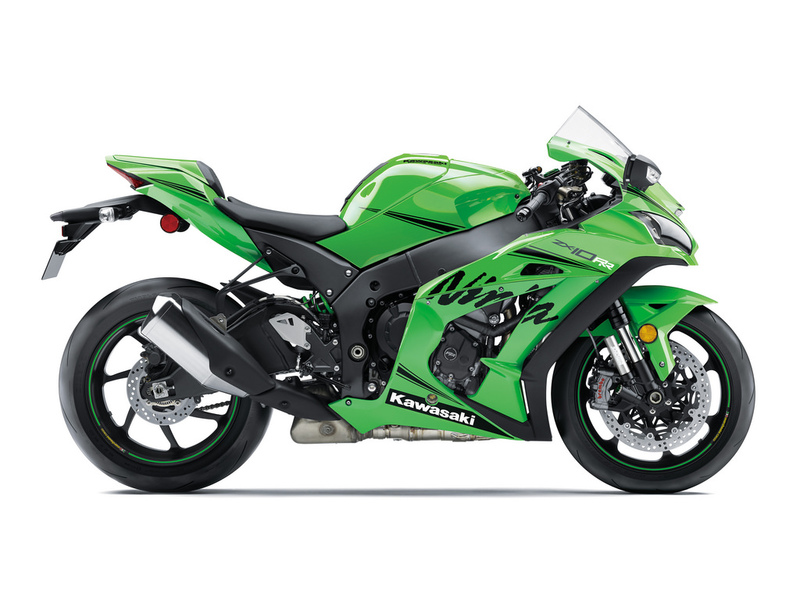 Based largely on the sleek curves of its predecessor, the Ninja ZX-10R’s purposeful new styling is distinctive, but easily recognisable. 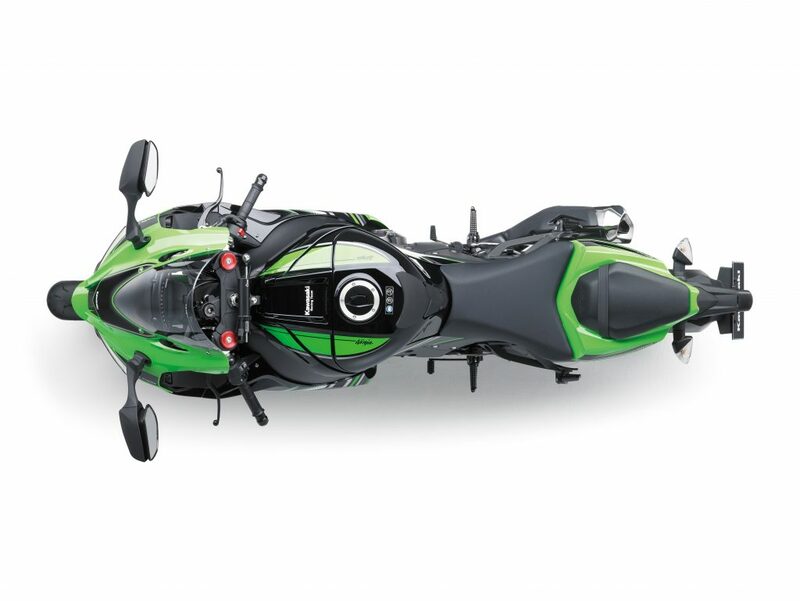 Fuller upper cowl and new screen provides optimal wind defection so that the rider can change position more smoothly while riding. 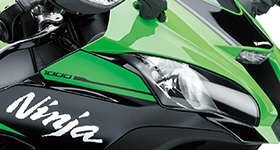 High-quality fit and finish and superb attention to detail ensure the bike looks equally impressive up close.